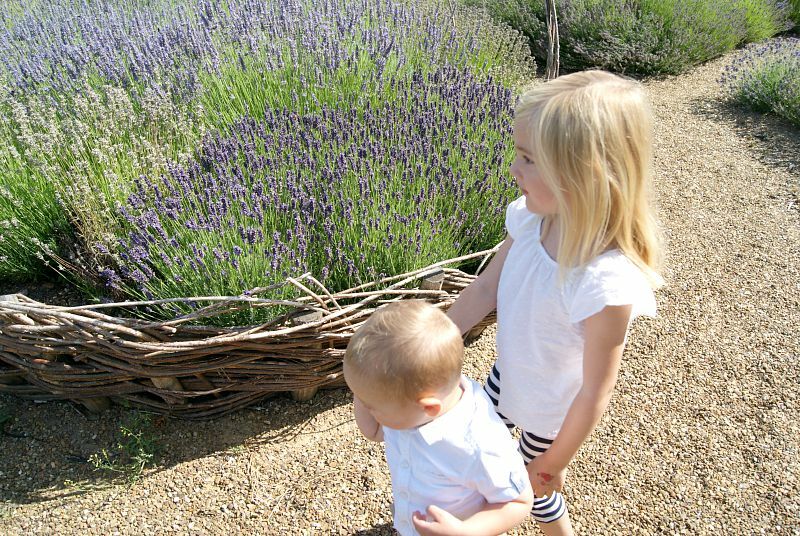 Just last week we visited our local Lavender Gardens, I have never been before and so glad to have found such a beautiful place to bring the children. 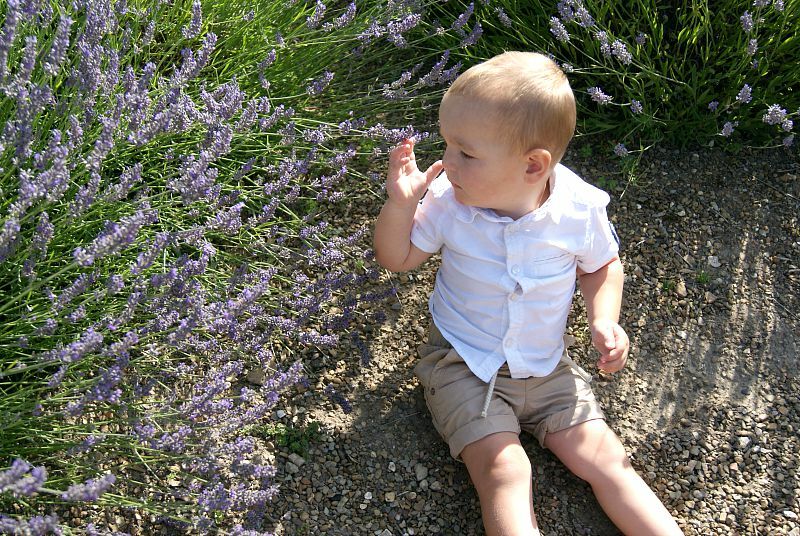 As soon as we got out of the car the smell of lavender was so strong. It is such a beautiful smell, one that very much reminds me of my pregnancy with Archie actually. As I would burn lavender essential oil all around the house. It is also a very calming scent so lovely to have round the home regardless if you are slowly approaching labour or not! 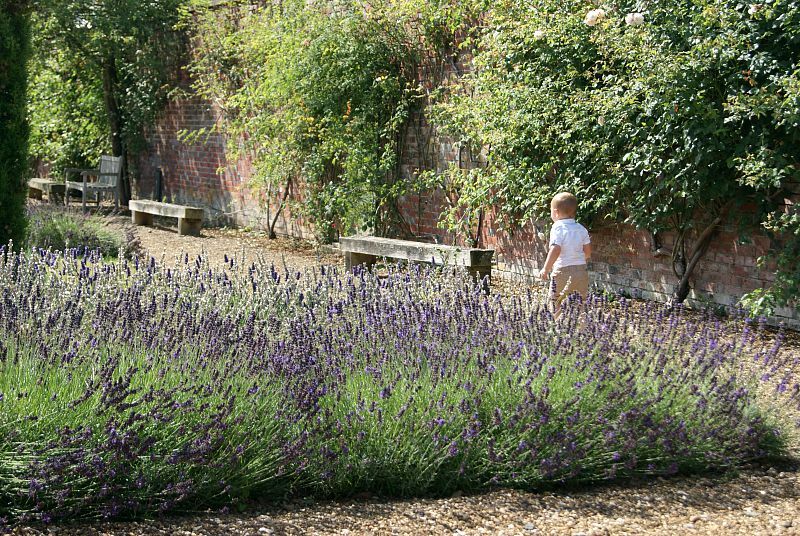 After spending a couple of hours walking around and exploring the gardens, and taking loads of pictures of course, the children and I bought some lavender ice cream in the shop, it was delicious. I am still learning and practicing with this SLR, a lot of my photos were blurry so that was a little annoying. But I got some lovely ones too.When in the shop we actually got talking to the lovely lady who was looking after the gardens and she told us about some lavender fields just a 30 minute drive from us. 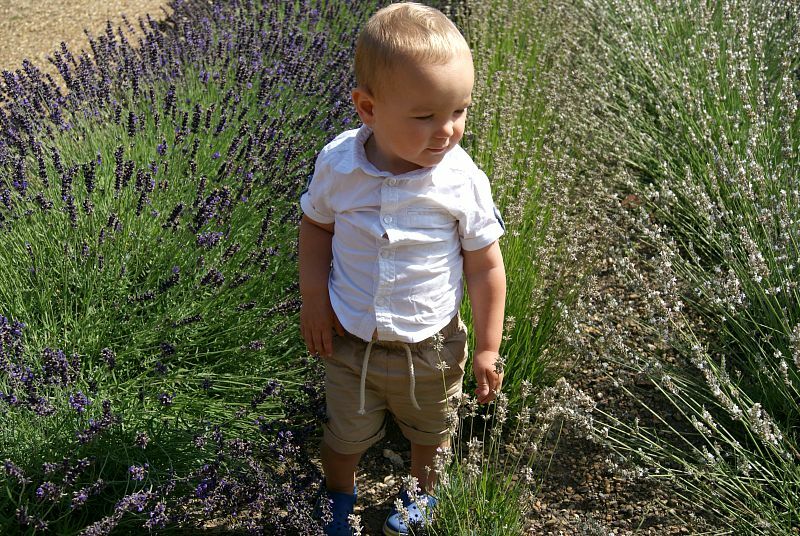 I wanted to take the children but unfortunately they are now in the process of cutting the lavender so we will have to wait until next year to visit the lavender fields. 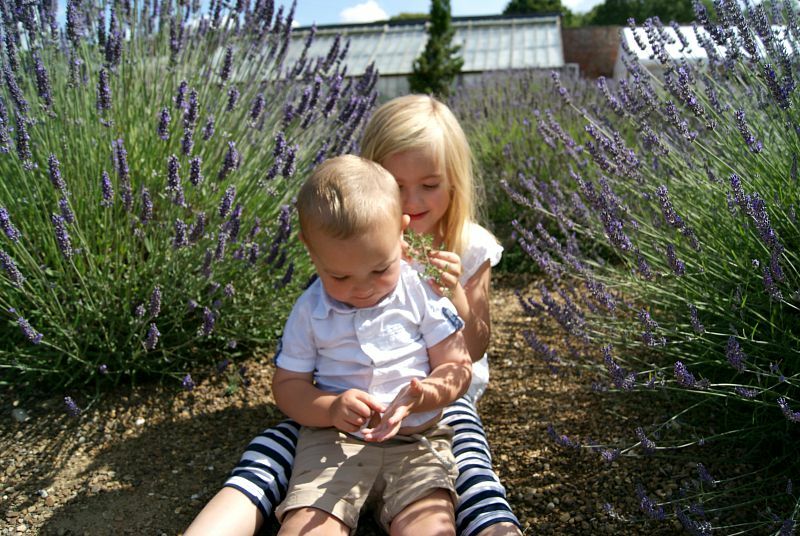 I have to say it was lovely to visit the lavender gardens the children enjoyed smelling them and running around. 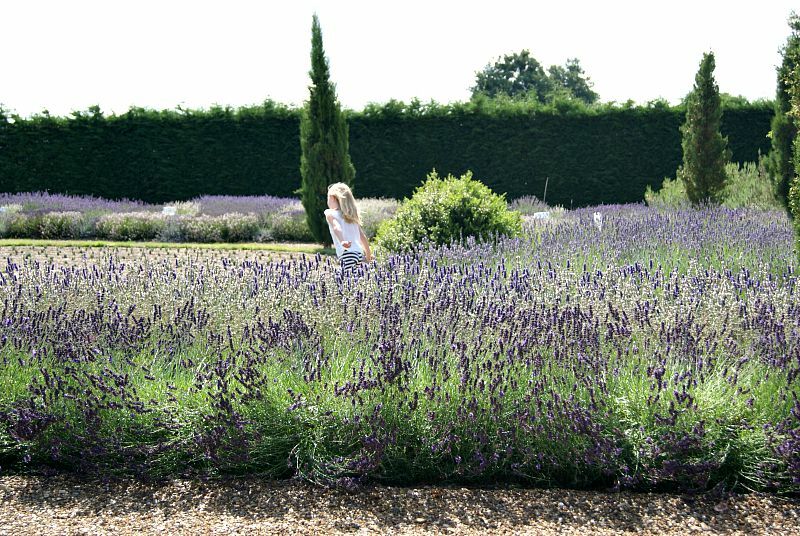 The garden itself was so well maintained, it was just beautiful to see the lavender. I have recently started maintaining my own garden and I absolutely love it, it is so therapeutic. So watching the two ladies garden here was lovely, because I know how satisfying it is myself to work in the garden. There was also a lovely fountain and small maze which the children enjoyed too. 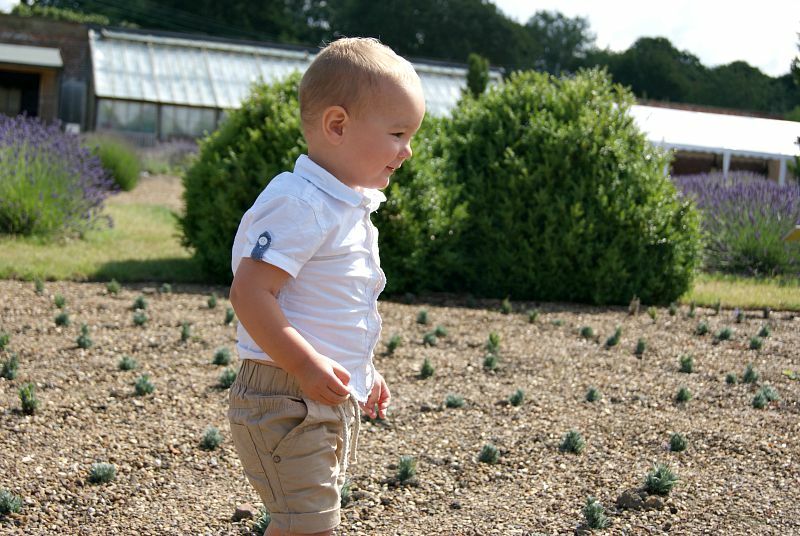 It is lovely finding new places to visit with the children. 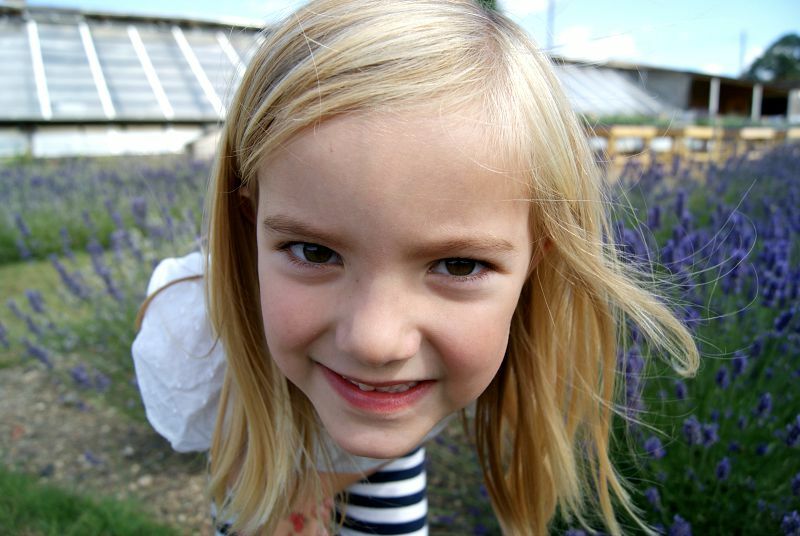 I sure do take our freedom for granted, something I sure am going to realise when Sophia goes to school in September. I hope these summer holiday don’t go to quickly. 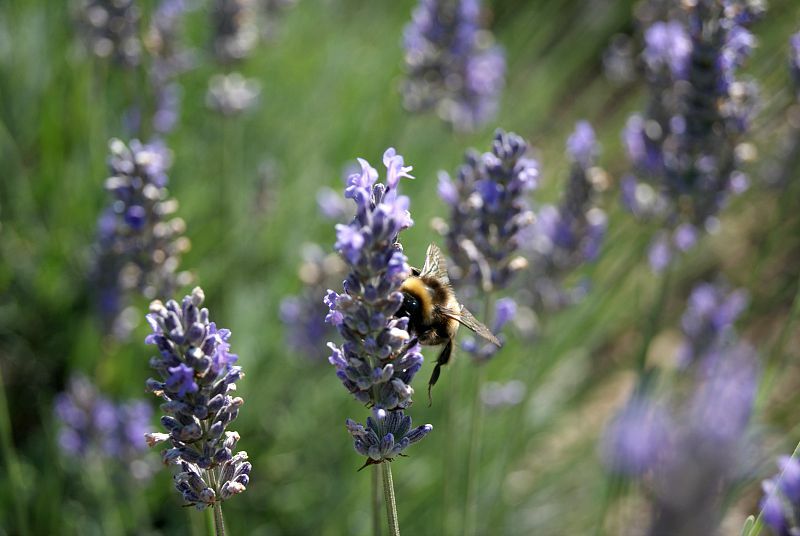 I so desperately want to buy some lavender for my garden now, I think another visit is in order for us. 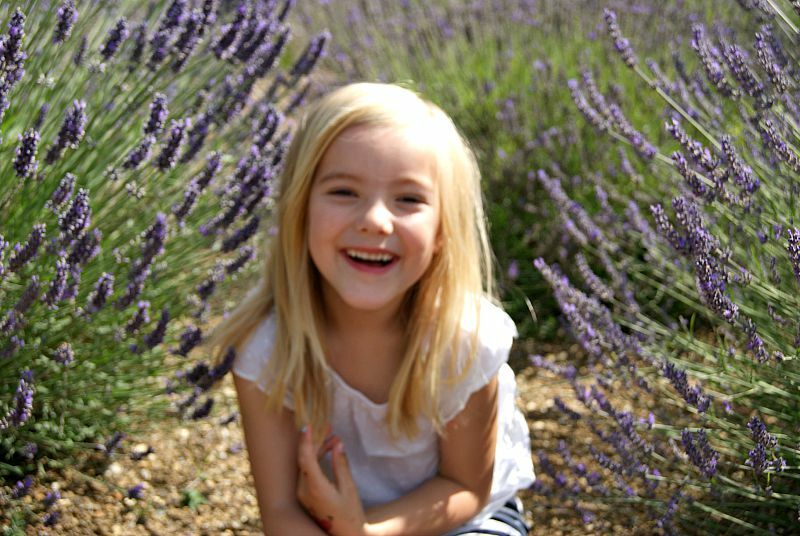 Lavender is simply the best. I love the smell, and love their calming effect, and your photos are gorgeous. Thank you for sharing!